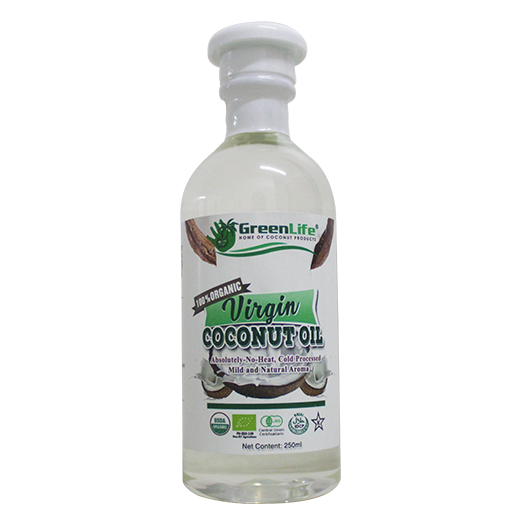 Our virgin oil undergoes a month long process utilizing the absolutely no heat (ANH) method which allows the oil to retain most of its natural nutrients. The utmost care is taken to ensure that the raw materials are not subjected to heat or sunlight. This preserves all the natural goodness of this oil, including a high content of vitamin-E, antioxidants , and minerals that promote good health.